Roller skating is a fun, challenging, and entertaining activity that you can do individually or with a group. You can enjoy it as a weekend hobby, an exercise routine or perhaps, participate in a competitive sport. Either way, learning how to skate properly can be beneficial to your health and personal development and skills. 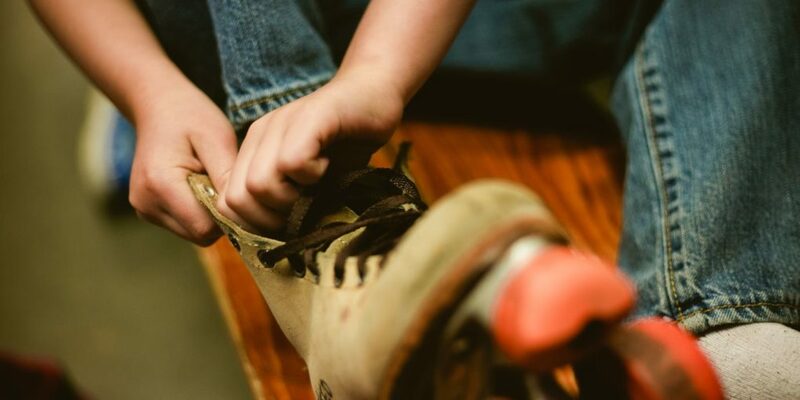 In this article, we’ll show you the basics on how to roller skate for the first time. We’ll also include tips on how to learn this new skill the quickest way possible. Hopefully, we’ll make a pro out of you by the time you finish this write-up. Before you even attempt to try skating, make sure you suit up properly. 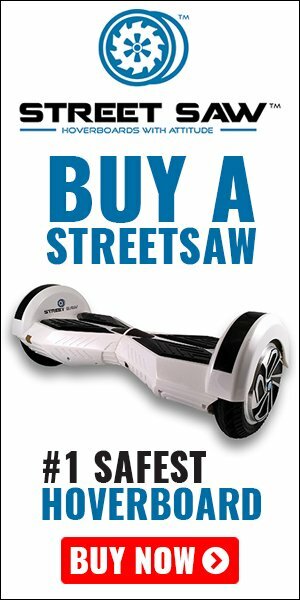 This will prevent you from getting into potential accidents and injuries. Helmet – This will protect your head from injury in case you fall. As a beginner, you can expect this to happen a number of times. These mishaps can be avoided by making sure you are properly suited for protection. Knee pads and wrist guards – Aside from a helmet, wearing knee pads and wrist guards will prevent you from scraping your skin. Usually, your hands and knees are the first body parts that will hit the pavement if you slip. Skating shoes – Wearing the right pair of skating shoes can ensure your safety. If you wear small-sized skating shoes, then you won’t be able to comfortably glide on the rink. Your feet and toes may hurt and leave you with ugly blisters. If you’re wearing a pair of bigger sized skates, then you might just trip over it. Both of these can cause and lead to serious injuries. So, make sure you wear the right size of skating shoes. When you’re skating, you need to squat so that your body is closer to the ground. Your knees should be bent and your shoulders should be slightly leaned forward. Place your hands low and in front of you. Remember, the key to the right position is knowing how to balance yourself properly. This will prevent you from falling over. Practice standing with your roller skates on. Once you get the hang of it, it will be easier to move with your skates. During your first few attempts, you’ll most likely have a hard time controlling your balance. With continuous practice, your body will get used to it as long as you have the correct posture. This may sound funny and weird but this technique works best for beginners. Don’t be afraid to look like a dork because it is the quickest and easiest way to learn. Continue your squatting position with your toes pointed out assuming a v-position and your heels kept together. Then walk a few steps to your right and then do the same to your left. Maintain a proper balance until you feel that you are confident enough to roll slowly. While you are rolling, try to make each glide longer. Use your foot to push you away while the other foot glides smoothly. Then switch to the other side of your foot. Once you learn how to glide effortlessly, you can practice turning to your right and left. Always maintain a squatting position and slightly lean your body to the direction where you are going. After you’ve mastered this step, you can try to increase your speed. Move your legs faster and bend your elbows to gain more momentum in each glide. This step is very important and you must learn how to stop before you even attempt on gliding. Your roller skate is built with a braking system which is located on the toe of your skating shoes. While gliding, keep your feet together with the right foot slightly in front of your left foot. Then lift your right foot and press down on the brake. Do this slowly so that you have a gradual transition. The faster and harder you press on the brake, the quicker you stop. Always be careful when you are stopping because once you brake abruptly, it can disrupt your balance. Just like gliding, you need to learn and practice how to stop properly. So what do you think? Do you find it easy or does it look harder that you can imagine? Knowing the basics of how to roller skate properly will help you learn this skill faster. Just like any other sport, you need to practice until you can master the moves. It may take some time especially for some people but you should never give up. Practice these steps every day until you feel confident enough to move to the next level.